After the success of the RYA “Push The Boat Out” Open Day event in May, this year’s second Dundee Sailing Club Open Day will be held Saturday 8th July, giving free taster sails as part of the celebrations for the Dundee Waterfest and Broughty Ferry Gala Week. The event, in collaboration with Ancrum Outdoor Centre, is suitable for all ages and skill levels; it is all about getting people out on the water locally and giving them the chance to find out just how easy and affordable it is to get involved in sailing. 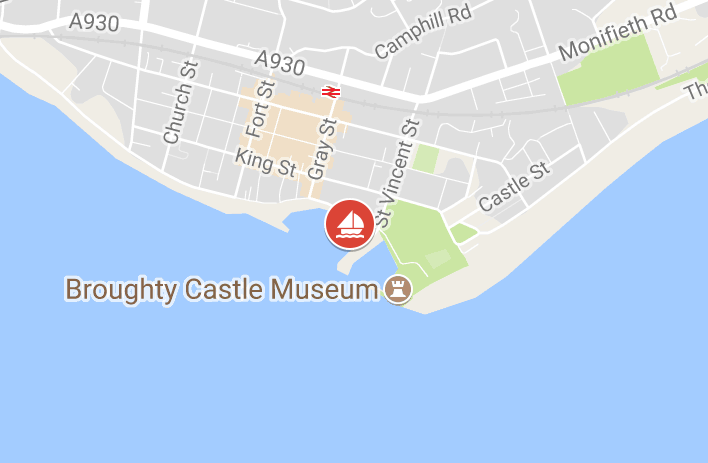 To take part in this fun event, come along to Beach Crescent between Broughty Ferry harbour and the Lifeboat pier between 12am and 4pm on Saturday 8th July. We have waterproofs and buoyancy aids for you to use and sailing dinghies to go out in, with an experienced club member to steer). Go on our website and Facebook page to register your interest and spread the news with your friends. The more the merrier!